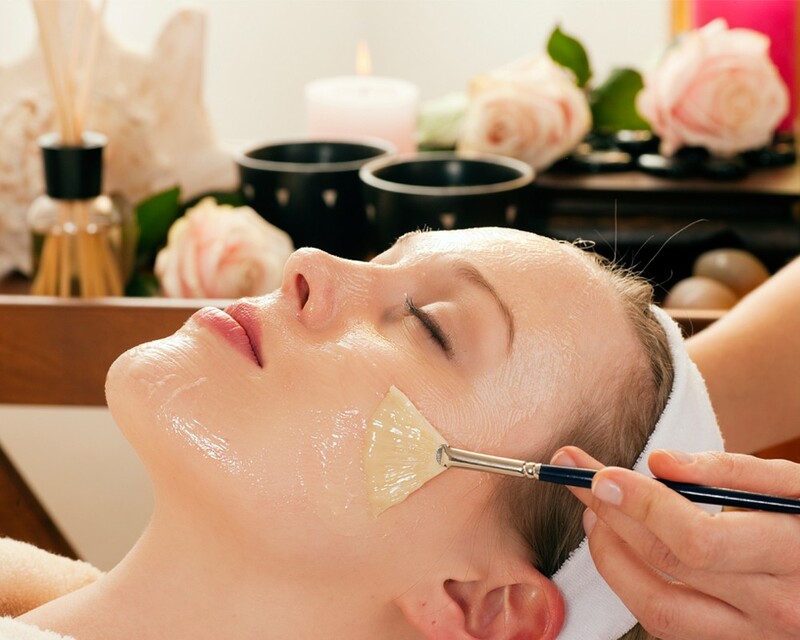 All facials include aromatherapy hand/arm massage & scalp treatment. 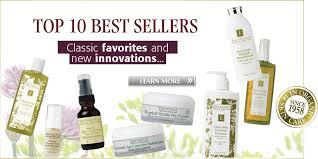 They are completely customized to meet your individual skin care needs. Professional products equal professional results! Pure Bliss Day Spa uses the highest quality products that are both innovative and progressive. We are proud to use SkinCeuticals and Eminence products in our facials and advanced skin care treatments. Treatment will focus on cleansing of the pore with our charcoal mask. The skin will be steamed and exfoliated. After the extractions we will focus on soothing and shrinking the pore with high frequency machine. Ending with our Pomelo Calming Mask. Excellent treatment for congested skin & acne prone skin. We will start with strawberry rhubarb dermafoliant to exfoliate the dead Cells. The oils and flowers will cool and soften while improving elasticity. While Calendula/marigold flowers are antiseptics, the healing affects will sooth & moisturize. Perfect recovery treatment from sun elements. Perfect treatment for dehydrated & mature skin type. Perfect treatment to brighten dull skin. We will prepare skin for a deep exfoliation treatment. The skin will then be scaled off with a spatula leaving skin stripped. Pumpkin Peel brightens photo damaged skin and diminishes fine lines. Treatment ends with a Flax seed & Vit. C firming mask, leaving skin firm and bright! This collagen boosting botanical treatment is derived from concentrated natural plant peptides and 4 unique algae extracts that work together to hydrate and diminish the appearance of fine lines and wrinkles. 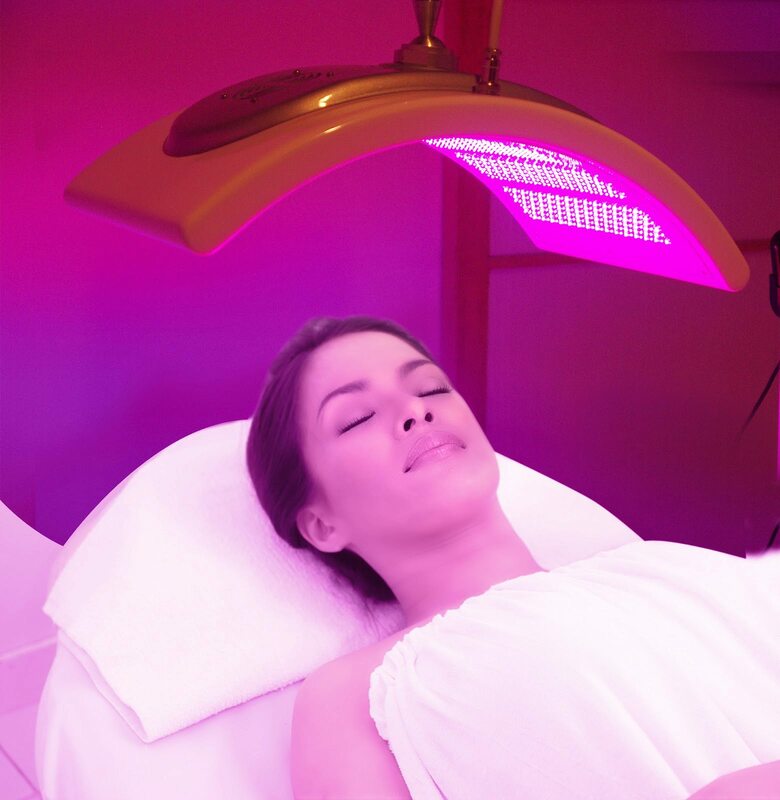 Ending treatment with LED Light which will boost collagen growth. Treatment best for Hormonal and Age -Defying skin type. We will end treatment with Blue LED Therapy. Blue Led will eliminate the acne-causing bacteria (otherwise known as P.acnes) within the skin before in can feed off the oil glands and cause that redness and inflammation. 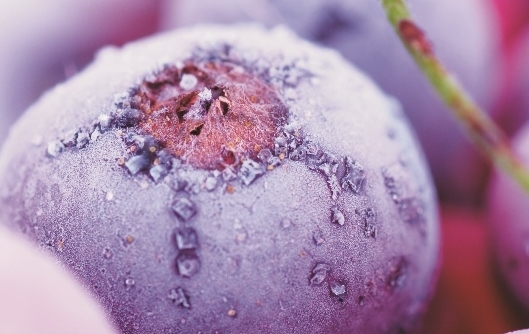 This treatment awakens the skin’s natural inner beauty through deep exfoliation, using a blend of antioxidant-rich berries to reduce inflammation, refine uneven skin tone and stimulate collagen production. This is a warm treatment that detoxes, clarifies, and refines dry, sun-damaged skin. Packed with natural antioxidants and vitamins that will nourish and refresh the skin resulting in a youthful, and more radiant glow.